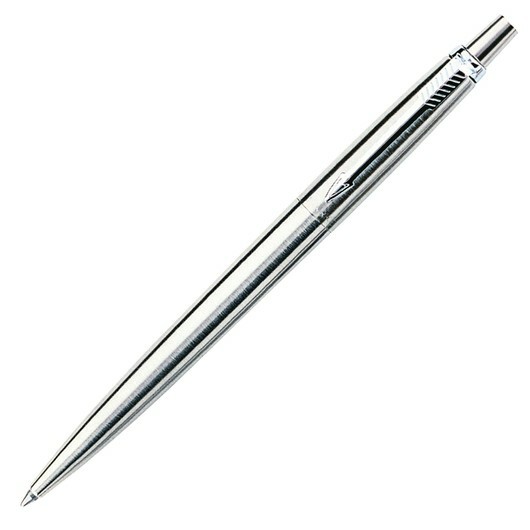 Instantly impress with these classic Parker stainless steel pens. Whether you prefer a print or a laser engraving these stainless steel pens are a timeless classic. Available at an affordable price these are some of the most popular Parker Pens we offer. 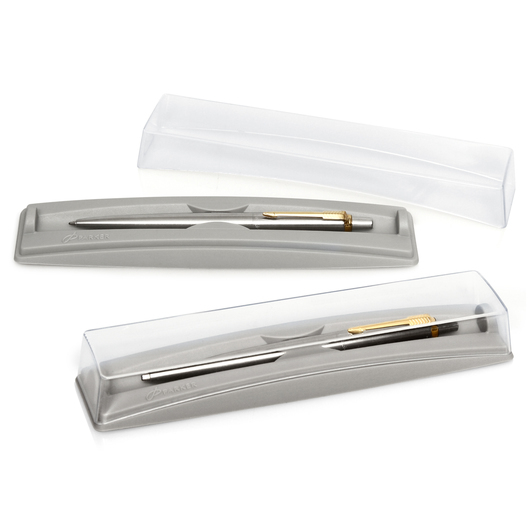 They use a push action mechanism, host a blue ink refill and come presented in a smart Parker style gift box.